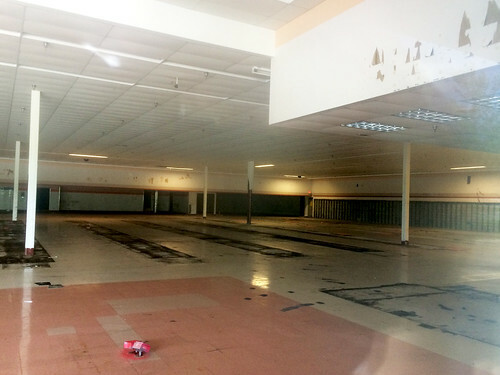 Today at P's and Q's we're taking a look at the former Pathmark in Manahawkin, New Jersey! 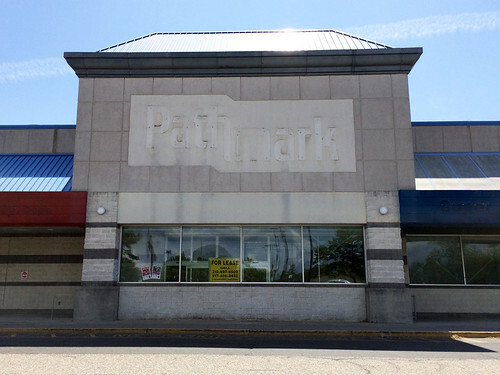 This Jersey Shore location closed with the A&P-Pathmark merger along with dozens of other Pathmarks in the region. The building is now an Atlanticare. Thanks to Acme Style for taking photos of the store! 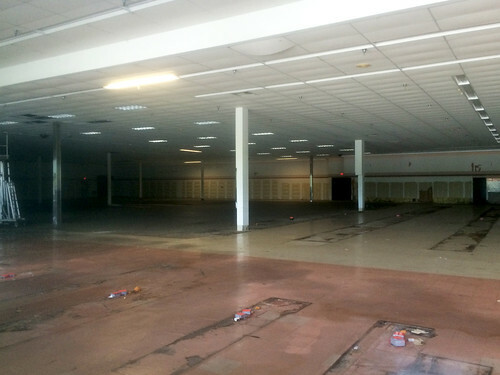 All cases, shelving, and fixtures have been removed from the store in record time, pretty much. 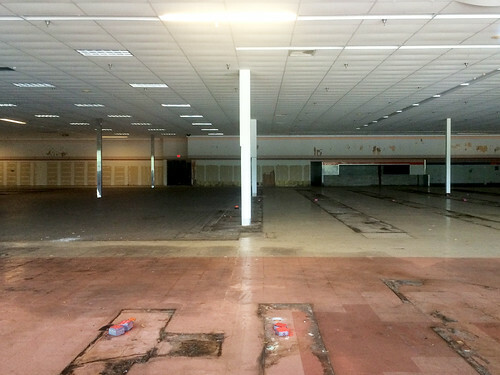 Most A&P stores that closed in 2015 still have their fixtures after a few years of sitting empty. Some stores are set to have second fixture sales this year. Looks to be that this Pathmark only had one decor, the 90's Checkerboard. Pharmacy or Customer Services are to the right side here. Here's the building as it looks now! It looks great. It seems to be that they kept Pathmark's porch on the right side here.